In order to pull off the ultimate con, it has to be dressed up as something real. That is why Islamic philosophy has a qualification called batil, falsehood dressed in the garment of truth. This is what many contemporary atheist propagandists have done well when they incorporated natural sciences into their atheistic dogma, thus degrading the honorable status of science. Fortunately, there is a reemergence in popularity of a field that offers a more reasonable qualification of natural sciences and their place in responding to the questions of humanity. That field is the philosophy of science. 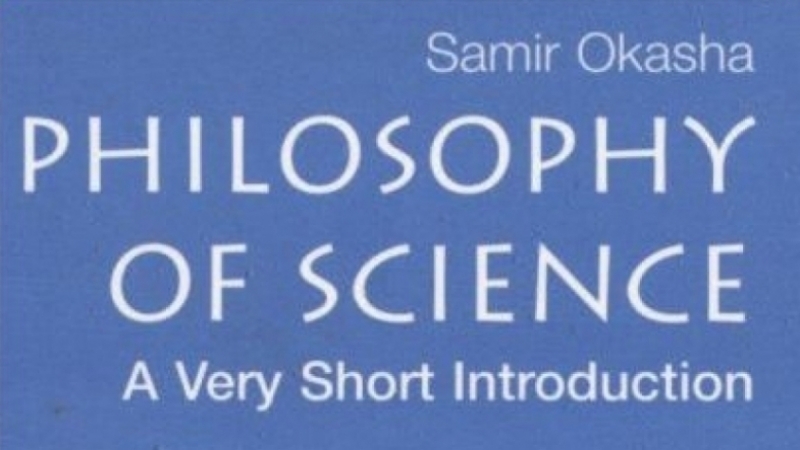 An average person’s familiarity with science is quite superficial but a large number of people seem to be completely oblivious to the existence of a field of study called the “philosophy of science.” If you are one of those people or you believe that science has answers to most issues about our universe, Samir Okasha’s Philosophy of Science — A Very Short Introduction (134 pages) is an excellent starting point even if the book is a little dated (2002). In seven tightly argued chapters, Dr. Okasha leads the reader through a journey developing a clearer understanding of science. He peels off the many layers of myths woven around it. In the first chapter of the book, Dr. Okasha introduces the reader to what is defined as science and historical milestones in science. From chapter two, the author begins to open the reader’s mind to the fact that science is not such a rosy field as many propagandists of materialist atheistic thought want the masses to believe. Dr. Okasha begins the second chapter by explaining the differences between deductive and inductive reasoning. The second chapter also introduces readers to the induction problem in science, but most importantly it shows how this induction problem is explained away in a sophisticated manner often due to poor communication. This poor communication is quite deliberate. 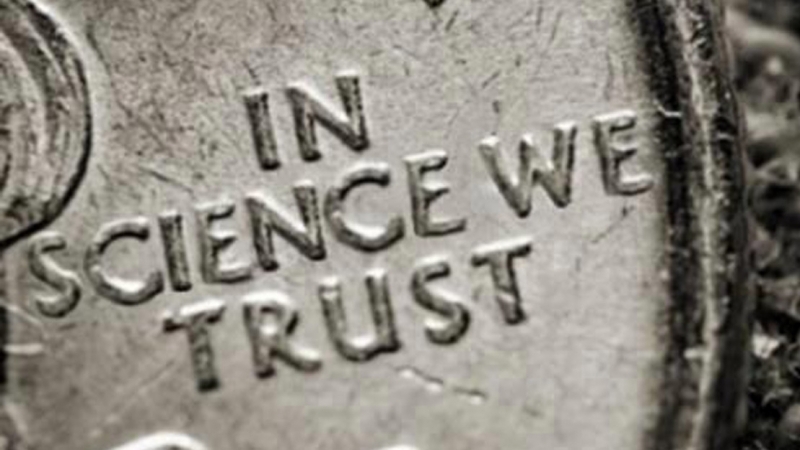 After speaking to many proponents of scientism and atheism, it has become clear that people ascribing to atheism using the “science argument” purposefully load their arguments with jargon to pontificate. In this chapter, the author also points to the fact that in science as in real life, two conflicting hypotheses may explain a certain thing and scientists often have to choose which one they are to pursue based on inference to the best explanation. This point in the book nudges the reader to think about personal biases of the scientists involved and the biased preferences of the overall contemporary scientific community when listening to their position on existential issues and pontification on religion and God. …according to some philosophers, there is a purely logical reason why science will never be able to explain everything. For in order to explain something, whatever it is, we need to invoke something else. But what explains the second thing? To illustrate, recall that Newton explained a diverse range of phenomena using his law of gravity. But what explains the law of gravity itself? If someone asks why all bodies exert a gravitational force on each other, what should we tell them? Newton had no answer to this question. In Newtonian science the law of gravity was a fundamental principle: it explained other things, but could not itself be explained. Dr. Okasha also introduces the fact that in science many core substances or issues in science are not firmly defined. On p. 57 the author points out that a concept as basic as a cell is a contentious issue in science. 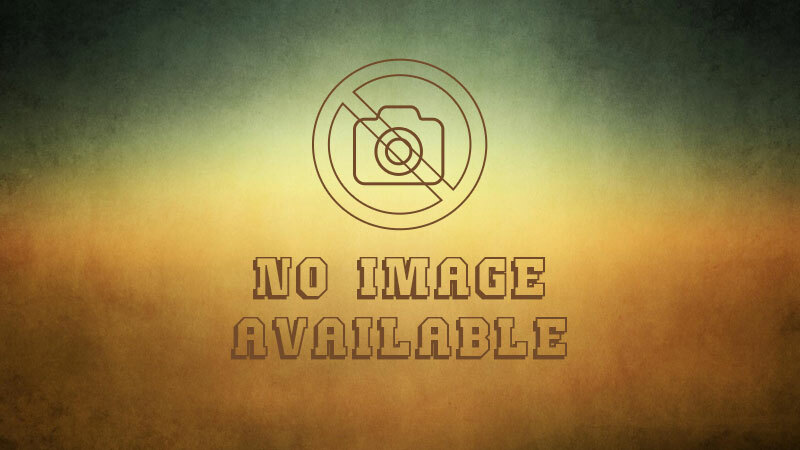 If one is a complete novice to the subject or sub-conscious member of the science as cult, the fourth chapter of the book has many eye-opening facts to deal with. One of the most intriguing aspects of this chapter is its pointing out that if something is empirically correct, that does not mean it is true. …historically, there are many cases of theories that we now believe to be false but that were empirically quite successful in their day. In a well-known article, the American philosopher of science Larry Laudan lists more than 30 such theories, drawn from a range of different scientific disciplines and eras. The phlogiston theory of combustion is one example. This theory, which was widely accepted until the end of the 18th century, held that when any object burns it releases a substance called “phlogiston” into the atmosphere. Modern chemistry teaches us that this is false: there is no such substance as phlogiston. Rather, burning occurs when things react with oxygen in the air. But despite the non-existence of phlogiston, the phlogiston theory was empirically quite successful: it fitted the observational data available at the time reasonably well. The most fascinating aspect of chapter five is that it introduces the average person to the fact that science has its own assumptions and even beliefs, defined by Thomas Kuhn, a leading American physicist, historian, and philosopher of science as a scientific paradigm. In the sixth chapter Dr. Okasha discusses how things are classified in science. What is fascinating about this chapter is that it explains technical aspects of natural sciences without resorting to complicated jargon. This chapter also makes one think about biases certain scientists may exercise when classifying things in nature. …that any set of data can in principle be explained in more than one way. A scientist’s choice of theory will thus never be uniquely determined by his data. Some philosophers take this to show that values are inevitably involved in theory choice, and thus that science cannot possibly be value-free. A third argument is that scientific knowledge cannot be divorced from its intended applications in the way that value-neutrality would require. On this view, it is naive to picture scientists as if disinterestedly doing research for its own sake, without a thought for its practical applications. The fact that much scientific research today is funded by private enterprises, who obviously have vested commercial interests, lends some credence to this view. One of the key reasons why Dr. Okasha’s book is an excellent starting point to learn about science and its philosophy is because it has been written in a very clear and concise manner. The author has also done an excellent job in maintaining a balanced approach to this sensitive topic. Dr. Okasha’s book peels off the field of science from unnecessary jargon which most atheists dress up their “science backed” arguments with in order to explain away major logical and scientific gaps in their atheistic arguments. Dr. Okasha’s book is a must read for religious and non-religious people in order to gain basic understanding of the fact that science is a source of knowledge, not the source of knowledge upon which one can construct a comprehensive worldview and a life style.